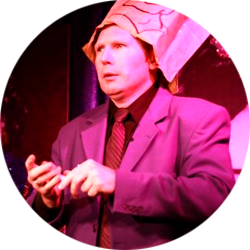 Affectionately known as The Magic Dude, is perhaps Denver’s “Best Kept Secret.” With his quick wit and spontaneous humor combined with exceptional sleight-of-hand, he has thrilled audiences for nearly 20 years. 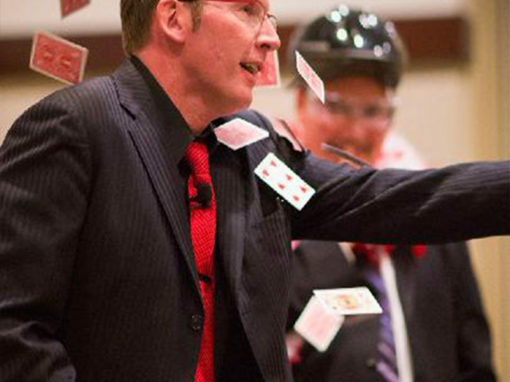 Engage, Entertain, and reward your staff with quality high-octane performance from Shawn. 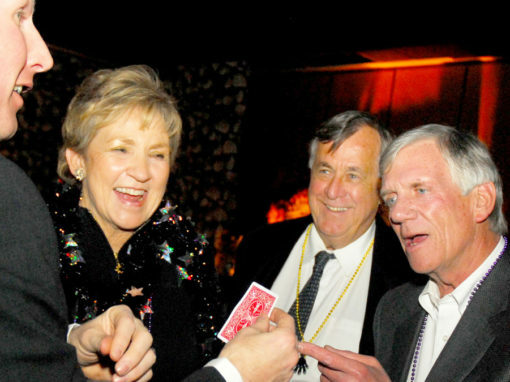 With more than 20 years of performing for corporate events and employee get-together, your event is a guaranteed success! 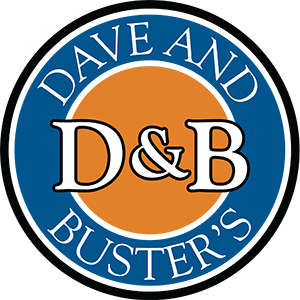 Top Quality entertainment brought right to you and your guests! 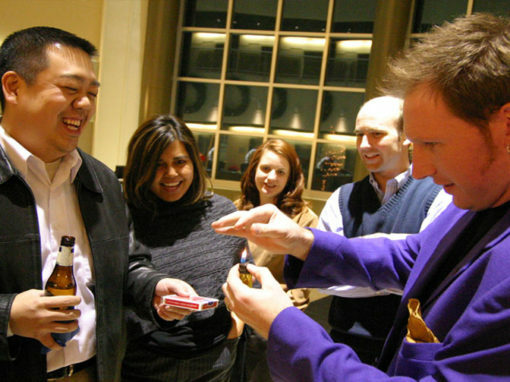 Shawn is sure to leave your party guests bewildered and amazed with his Street Magic skills, Strolling Magic, Mentalism and Comedy Magic that keeps your party one that your guest will sure not forget anytime soon. Think you have a good eye for uncovering the trick behind an illusion? Shawn’s stand-up comedy magic has been a longtime favorite among crowds. 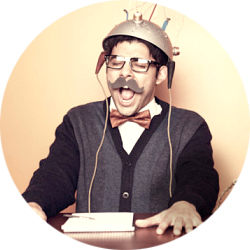 Mind reading and persuasion skills to bewilder your audience members. 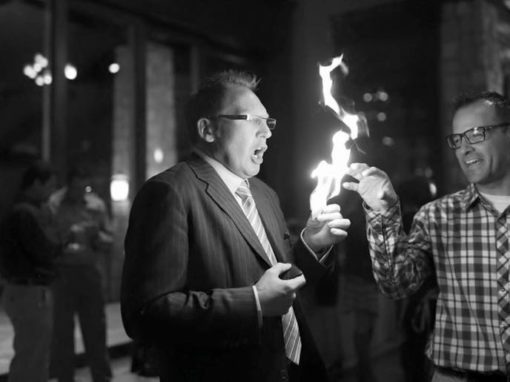 Traditional and exciting, Shawn’s stand up comedy and magic show is always a favorite. Tears of laughter will flow as Shawn “belly dances” and threads a cupful of needles, not with his stomach, but IN his stomach. Can he stab a playing card with a pocket knife in mid air while wearing a paper bag on his head? Will he be able to produce a real bowling ball from a mere sketch on a pad? How will he repair the torn $100 bill with the missing piece? See for yourself and put some real spice into your event with Shawn’s one of a kind performance! 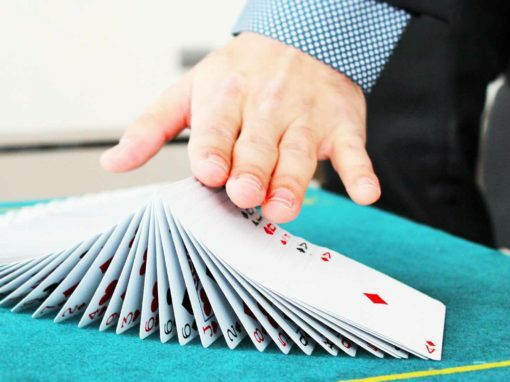 An experience like no other, the Stand Up Comedy and Magic Show should not to be missed! Mind reading and mental persuasion is one of the most popular of Shawn’s talents. This type of performance will shock and amaze your group. Watch as Shawn passes several different books to audience members and has them choose a page. Will he guess random words on each of those pages by concentrating on the thoughts of the each person? Can he guess the one phone number chosen out of an entire city phone directory? 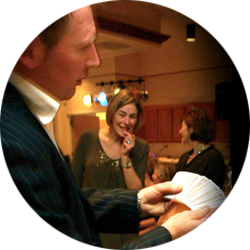 With no reasonable explanation, Shawn will astound your group over and over with his incredible feats of mentalism. Transform your trade show from “blah” to “breathtaking” in a snap. Shawn’s personalized magic performance is an unforgettable way for crowds to remember your brand and your products. The unique combination of laughter, surprise, and subtle marketing will catch the eye of all who witness Shawn’s mesmerizing illusions, so prepare your audience interaction and interest. Our annual Holiday party was a total success! were very entertaining and left people in awe. His tricks are interesting to everyone of all ages! 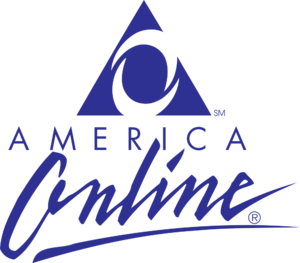 show to your event. 15/10 would recommend! 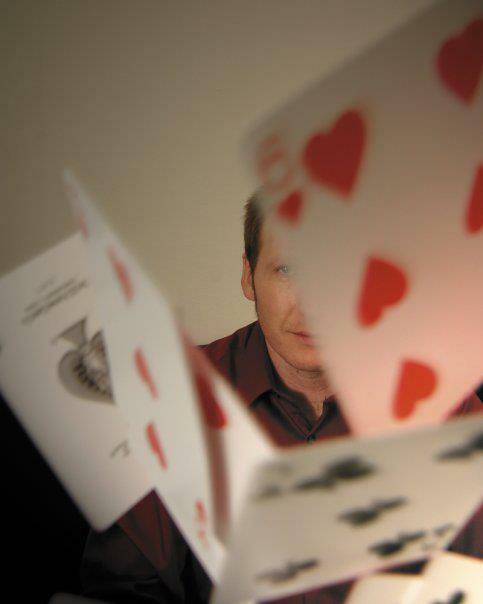 Shawn is a sleight of hand expert and a great one at that!! on top of our Holiday Party!